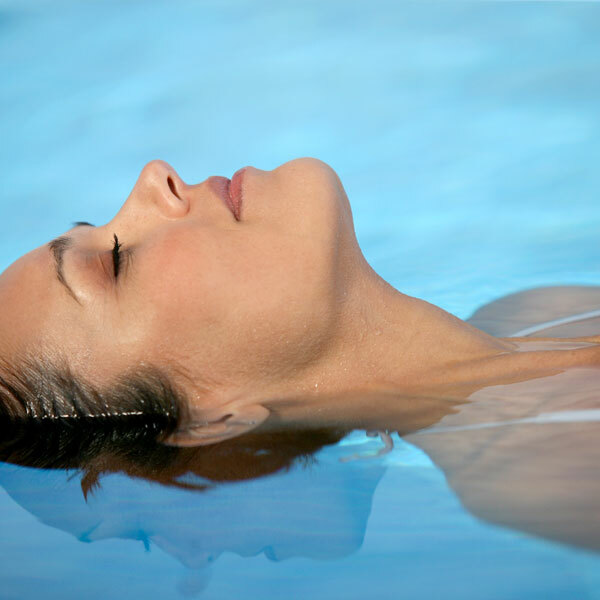 Today, Floatation Therapy is designed to create a space that is ideal for relaxation and rejuvenation of your mind and body. Release tensions deep in the body to relieve pain and dysfunction, and improve whole-body health and performance. Holistic stress and pain management, post-traumatic stress disorder, obsessive compulsive disorder, depression, anxiety, phobias and infertility. The Chicago Stress Relief Center offers a variety of services for individuals, couples, and families across the lifespan from children to older adults. Feeling stuck? Trying to break old patterns? Feeling like you just can't get through your day? 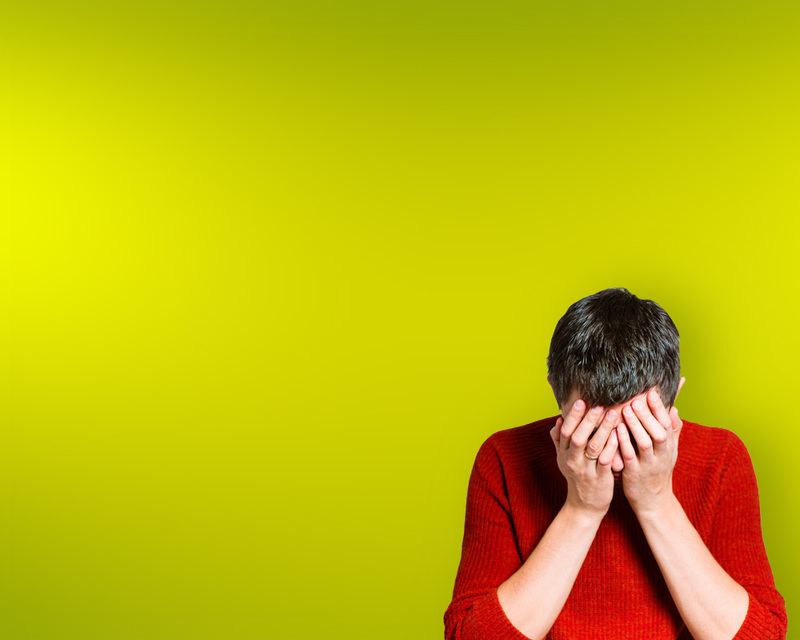 Are painful negative memories leaving you fatigued and unsafe? Herbal, homeopathic, vitamins, and food-based nutritional's are helping people with chronic conditions achieve and maintain optimum health, often without medications and repeated doctor visits. The Chicago Stress Relief Center specializes in holistic stress and pain management, traumatic stress disorders, obsessive compulsive spectrum, depression, anxiety, phobias, fertility and other medically related stress conditions. Pause to evolve the ways you relax, create wellness and develop resiliency. Cannot be used in conjunction with Punch Cards. 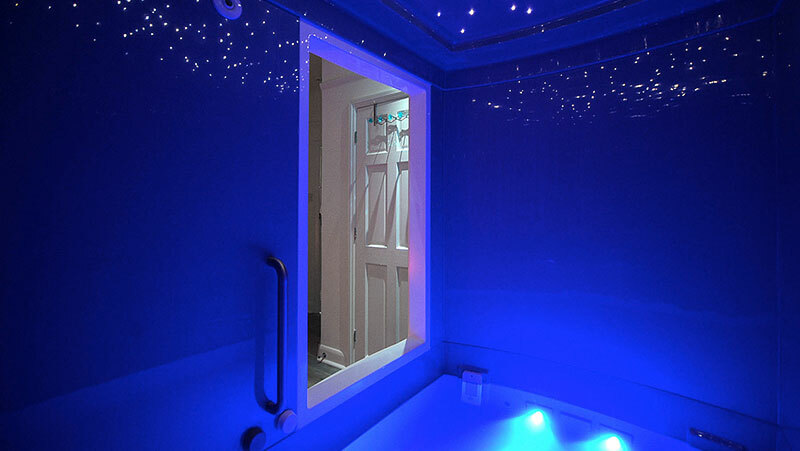 For those experiencing chronic or acute pain, depression, anxiety, or other ailments affecting the mind or body, the Ocean Float Room can be a powerful adjunct to Western or Eastern medicine. 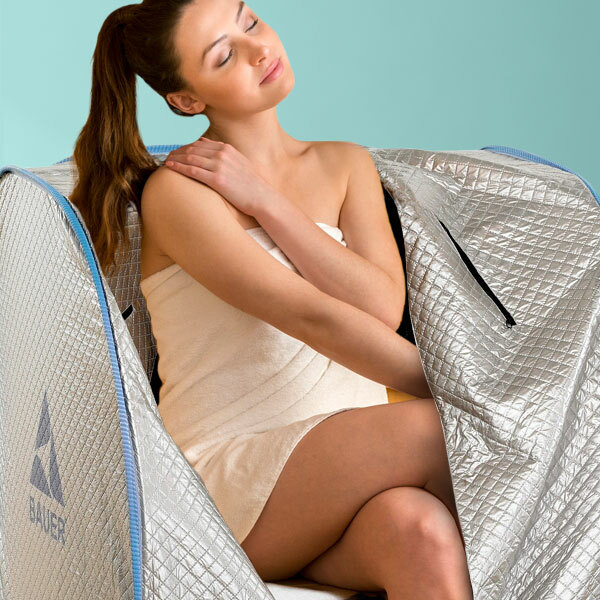 The FIR Sauna’s heat allows FIR is a safe, warming heat that can be therapeutic to the mind and body. The BioMat is a safe way to increase alertness, improve memory skills, remove toxins from your body, and find inner peace. on the past two weeks. 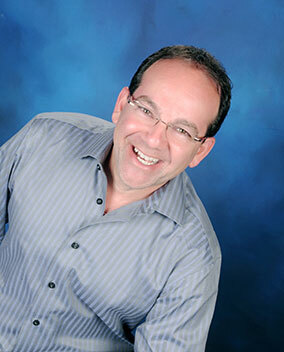 Meet with a member of The Chicago Stress Relief Center’s team for a holistic and comprehensive stress assessment. After the team evaluates and discusses the results, you will meet with your team member to discuss areas where you are balanced and coping optimally and areas which are strained and possibly moving toward burnout. A customized treatment plan will be provided with personalized recommendations. 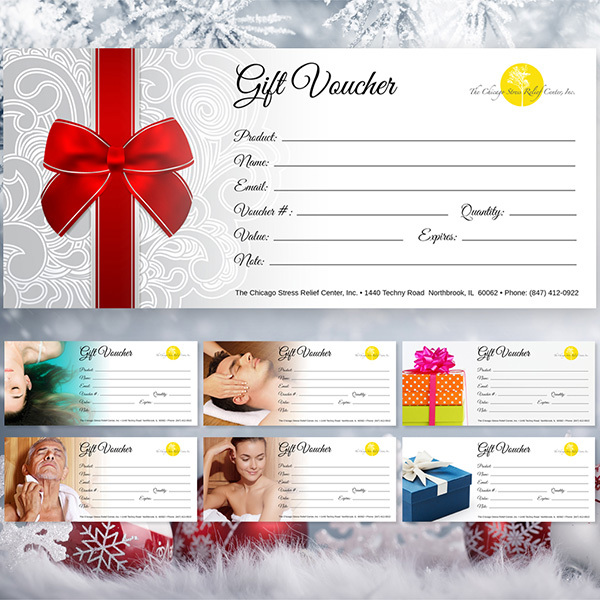 Send Printable PDF Gift Vouchers via Email!